Stock photo / Stock vector illustration: Movember cancer awareness icon. 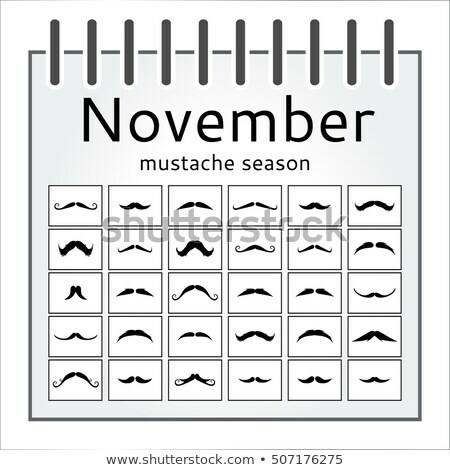 November calendar with vintage black curly moustache that remind about annual event Movember. 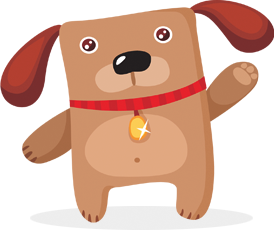 Vector cartoon illustration on blue background.